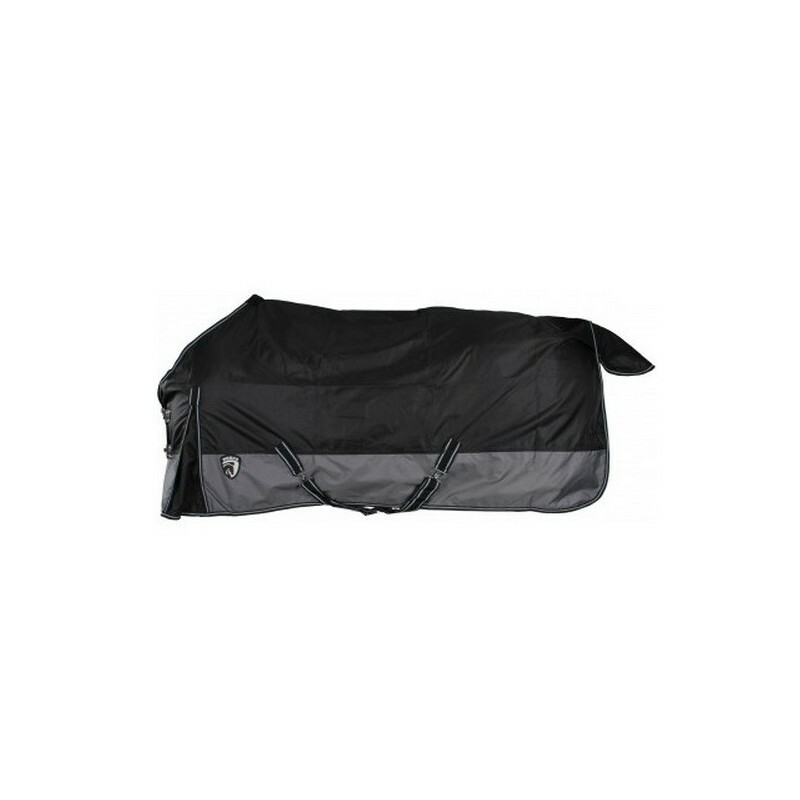 Horka summer rain rug 600 denier ripstop waterproof. This rug is coton lined inside. 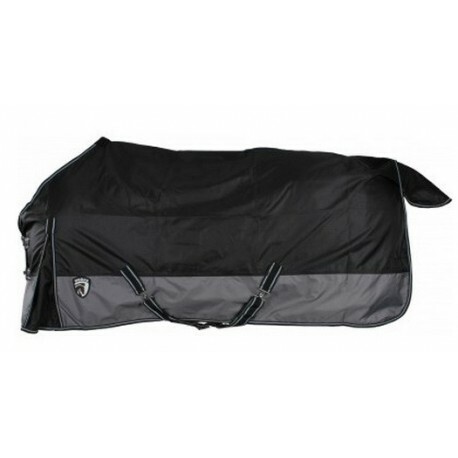 Equipped with dual front closures, gussets, cross surcingles, leg straps and tail flap. On stock!